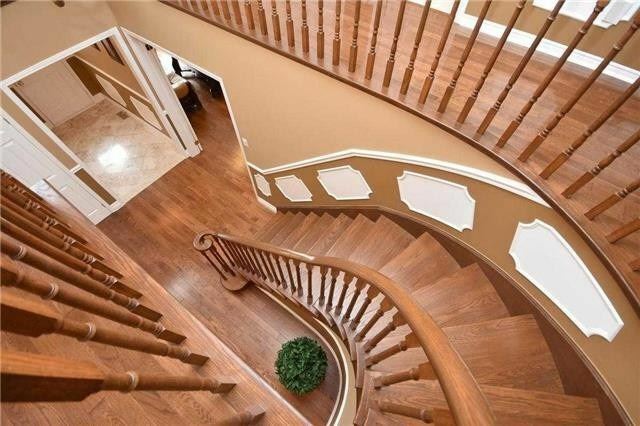 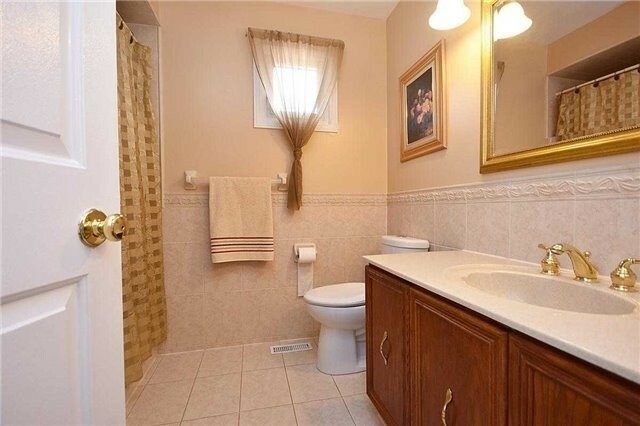 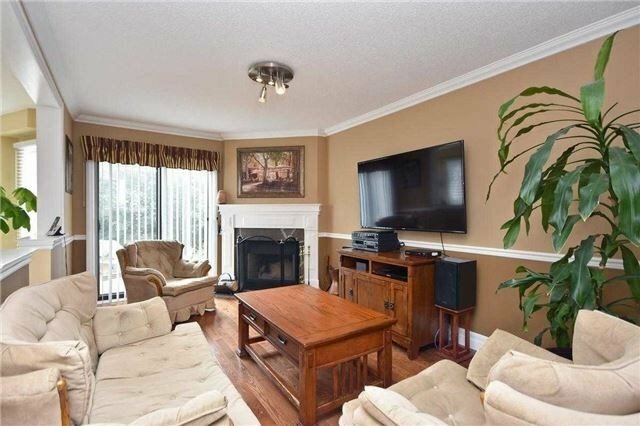 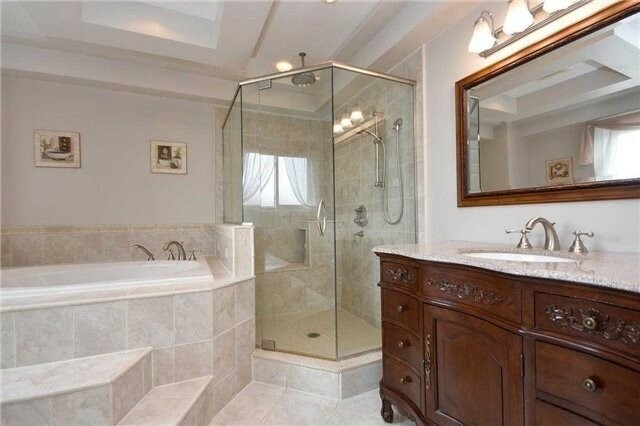 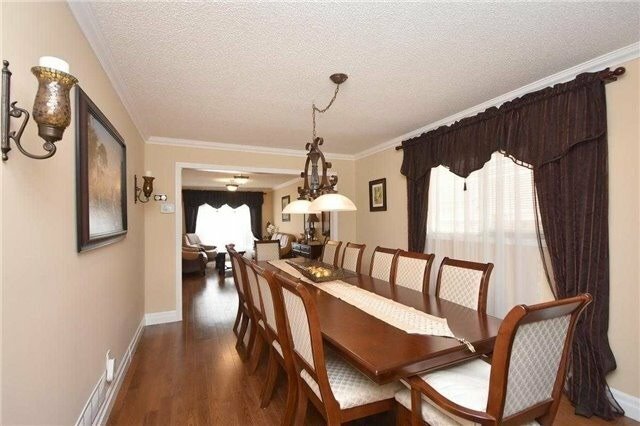 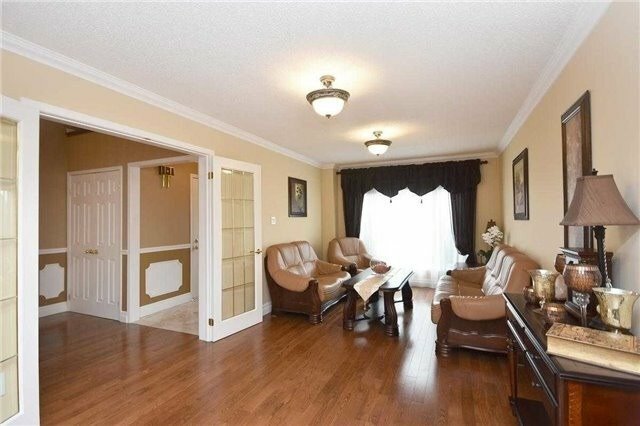 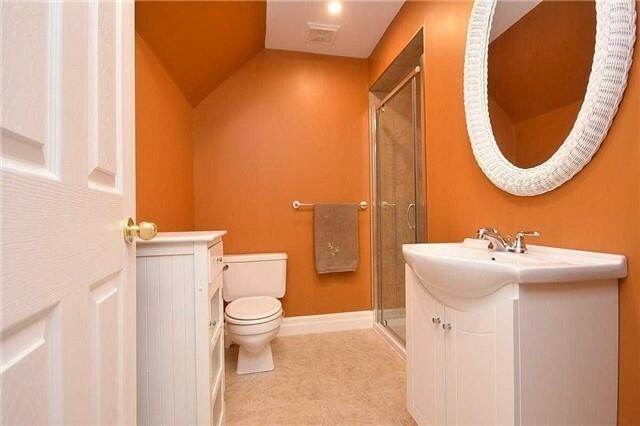 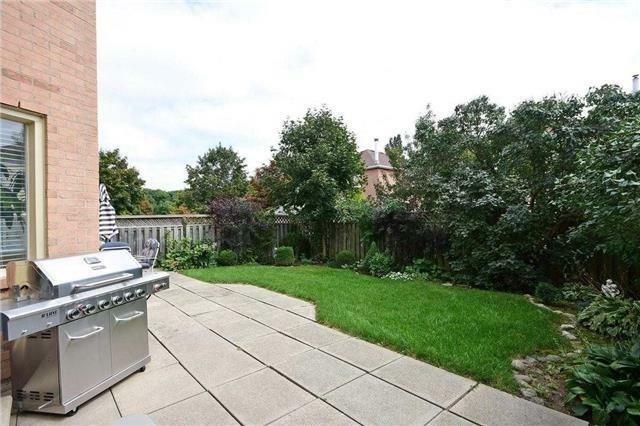 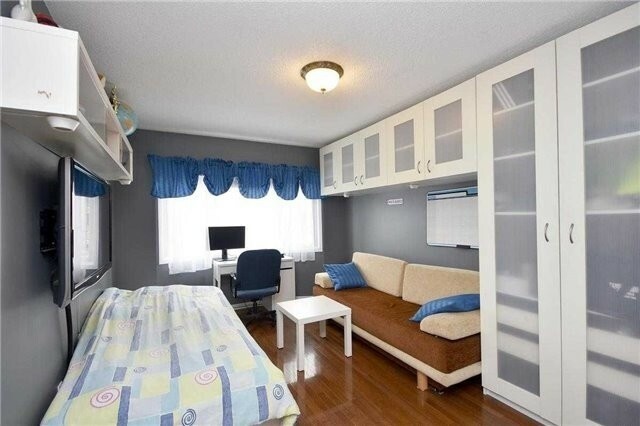 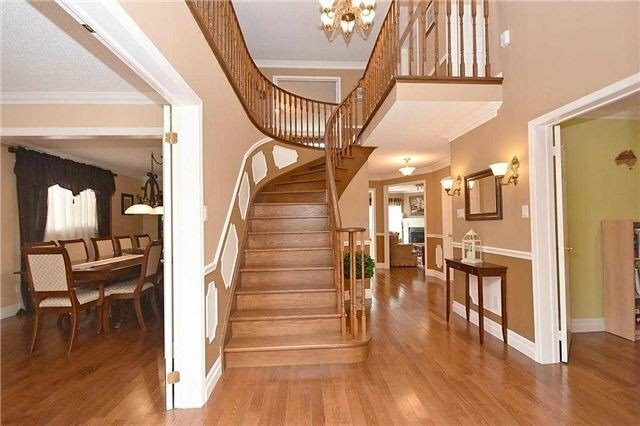 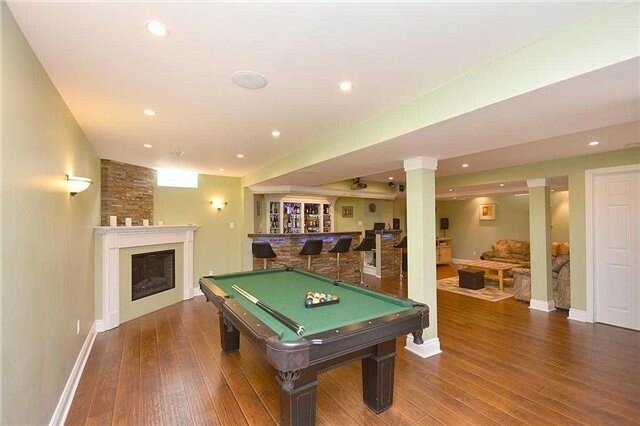 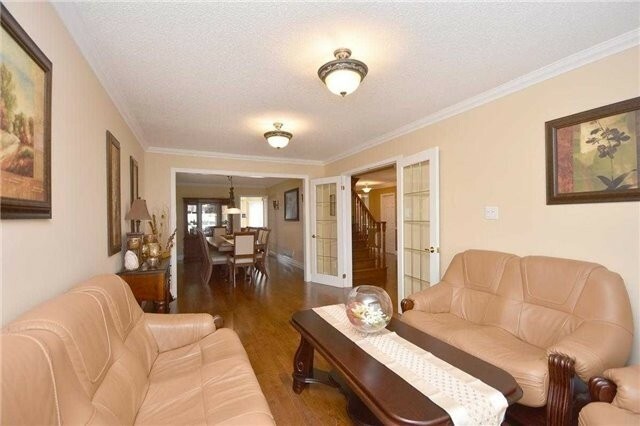 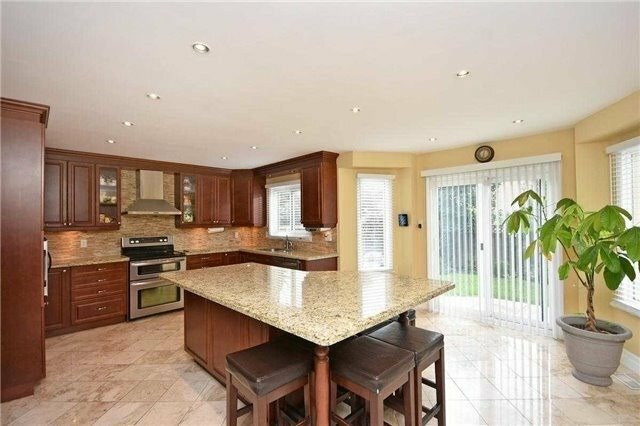 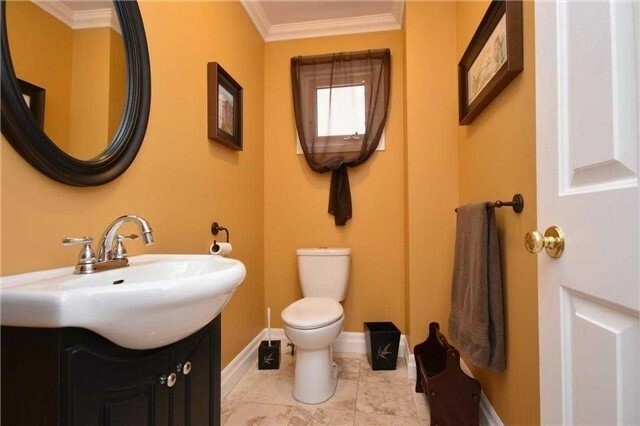 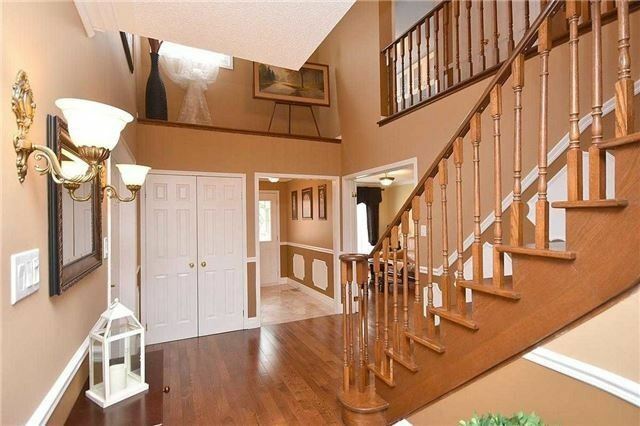 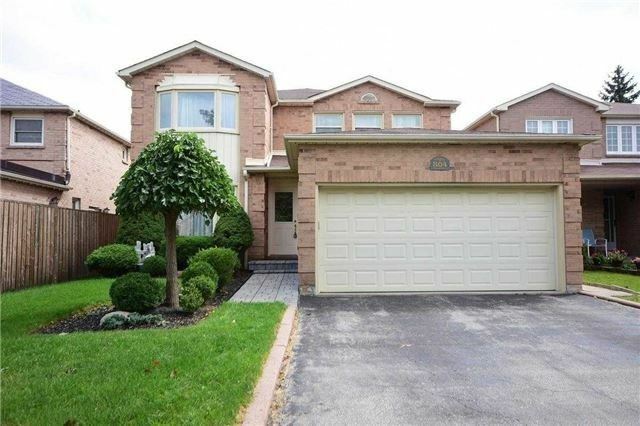 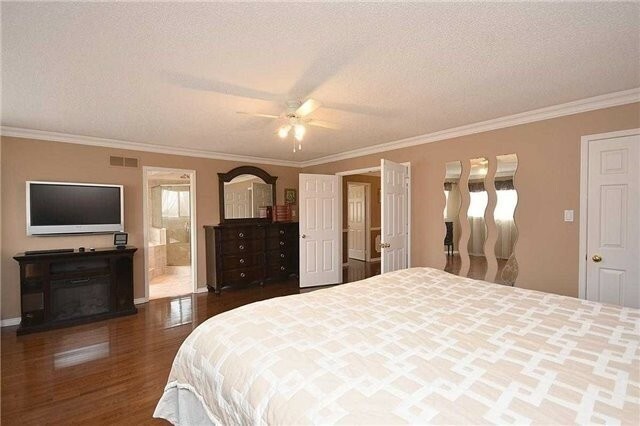 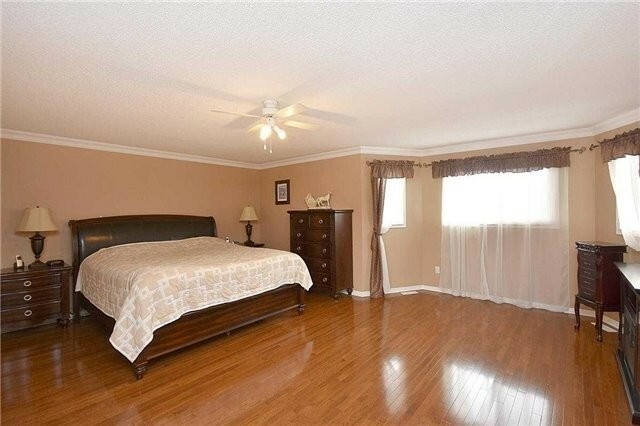 Description Beautiful 4 Bdrm Detached Home, Over 4200 Sq Ft Of Living Space Incl Basement. 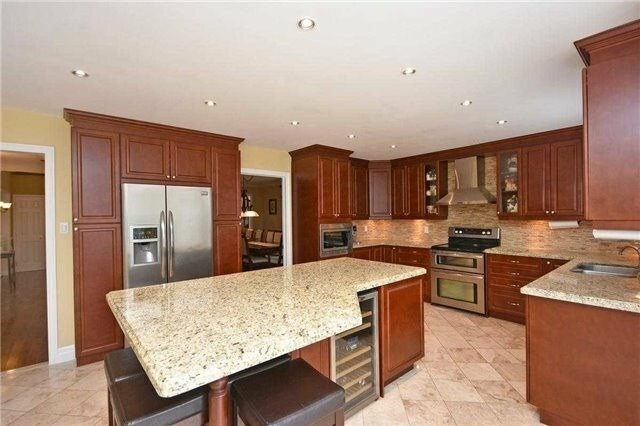 Great Layout W/ Hardwood Thru-Out, Kitchen W/ Centre Island, Granite Countertops, Porcelain Tiles, S/S Appliances, Walk-In Pantry, Family Room W/ Wood Burning Fireplace, Main Floor Laundry, Large Bedrooms, Master W/ 4 Pc Ensuite And W/I Closet. 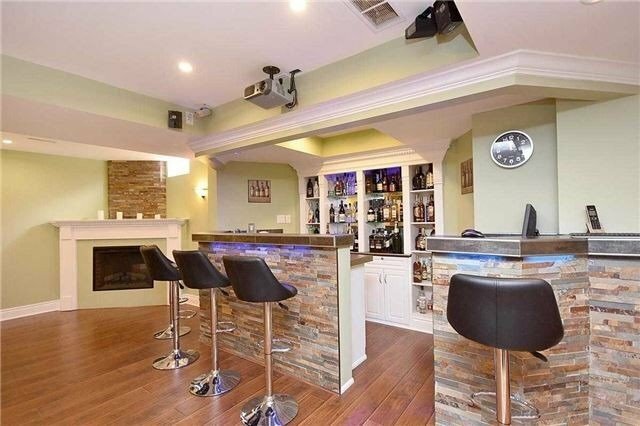 Finished Bsmt W/ Office, 3 Pc Bathroom, Wet Bar, Ceiling Speakers, Fireplace And Tv/Rec Area Pre-Wired For A Home Theatre System.